The International Institute for Peace through Tourism (IIPT) BUILDING COMMUNITIES AS BUSINESSES CONFERENCE will take place at the University of the West Indies (UWI) Visitors’ Lodge in Kingston, Jamaica from November 12 – 15, 2018. 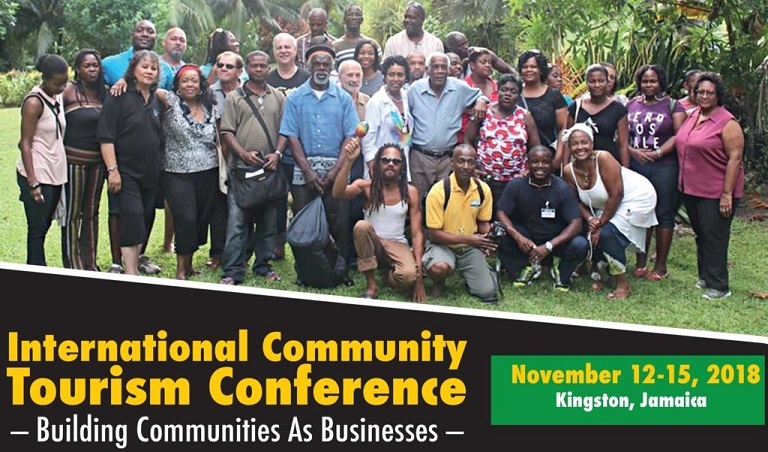 The Conference is in collaboration with Countrystyle Villages as Businesses, the UWI Open Campus, the Caribbean Centre of Excellence for Sustainable Livelihoods, Making Connections Work Ltd UK/Diaspora Connect 2022, the YES Foundation, the National Best Communities Foundation and the UWI Tourism Society. It will feature community tourism case studies from Jamaica, the Caribbean region and Africa and honour outstanding community tourism entities. The Title Sponsor is COMPETE CARIBBEAN. Compete Caribbean (CCPF) is a facility that delivers innovative and practical solutions that stimulate economic growth, increase productivity, and foster innovation and competitiveness in 13 countries across the Caribbean region. CCPF is a partnership of the Inter-American Development Bank (IDB), the United Kingdom Department for International Development (DFID), the Caribbean Development Bank (CDB) and the Government of Canada. The Keynote Speaker will be the Hon. Audley Shaw, Minister of Industry, Commerce, Agriculture and Fisheries, who will share his support for the community development programme offered by Countrystyle Villages as Businesses and the Academy of Community Tourism in partnership with the UWI Open Campus. 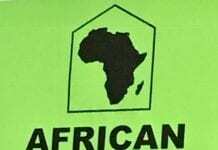 The program’s guidance and training in hospitality, entrepreneurship and other skills enable villages and individuals to benefit from the diverse opportunities generated through community tourism. Following the conference, delegates are invited to take part in one of five Community Tourism Study Tours. Choices for the one-day study tours are: Kingston and Environs Community Experience Lifestyle Tour; Marvelous Mandeville and Resource Village Tour + Marcus Garvey and Taino Heritage, Manchester; Treasure Beach Community Experience Tour including Lover’s Leap, St. Elizabeth; South Coast Adventure Tour including YS Falls and Black River Safari, St. Elizabeth; and Beeston Spring Village Community Experience Lifestyle Tour, Westmoreland.